Peach Trophy (Brawl). . Wallpaper and background images in the Princess Peach club tagged: photo. 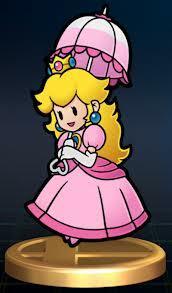 This Princess Peach photo contains lampshade and lamp shade. There might also be table lamp and floor lamp.